I built a community on Slack for SE types across the globe to connect with each other in a friendly, casual, digital spot. I'm not averse to a good email dialogue! So feel free to reach out to me by email. One of the outlets I've had since I was a teenager is to write about games. And so, here's my current iteration of a video game blog! Hello!  I'm Kevin, a technologist based out of Dublin who's often found on aircraft travelling to Boston, London, Tokyo, Singapore, Berlin or Paris for work! My main interests are technology, business growth and how to blend those two in a symbiotic way. I've spent over 10 years in the tech industry working as a developer, Sales Engineer, consultant and leader. 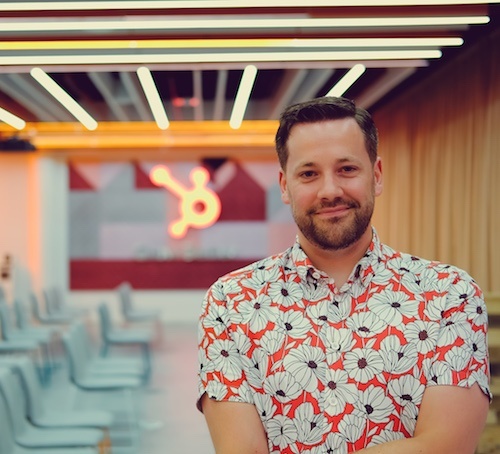 I've worked with small & large companies across the world, and most recently have spent most of my time honing my skills as I grow a diverse, global team out in several locations across the globe to help HubSpot's mission to help SMBs to grow better. If you wish to get in touch for me to help, I'm happy to do so. I've worked with several startups and hundreds of established companies across the globe to help them imeplement new marketing & sales methodologies, introduce new software to the business to help it grow better (note: I'm bias towards HubSpot as a growth engine! ), to help facilitate digital transformation projects & much more. As someone in the industry for several years, my network is my value in many respects. With that in mind, depending on your/your companies needs, I can likely get you in touch with the right people who can help you get what you need done to grow, or just to solve specific problem areas in the business. I don't know everything!